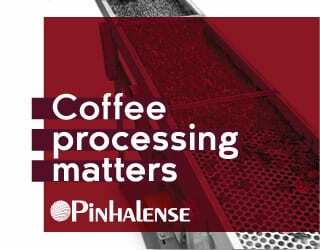 Why Is Poland’s Specialty Coffee Market Beginning to Bloom? Home Coffee Consumers Why Is Poland’s Specialty Coffee Market Beginning to Bloom? 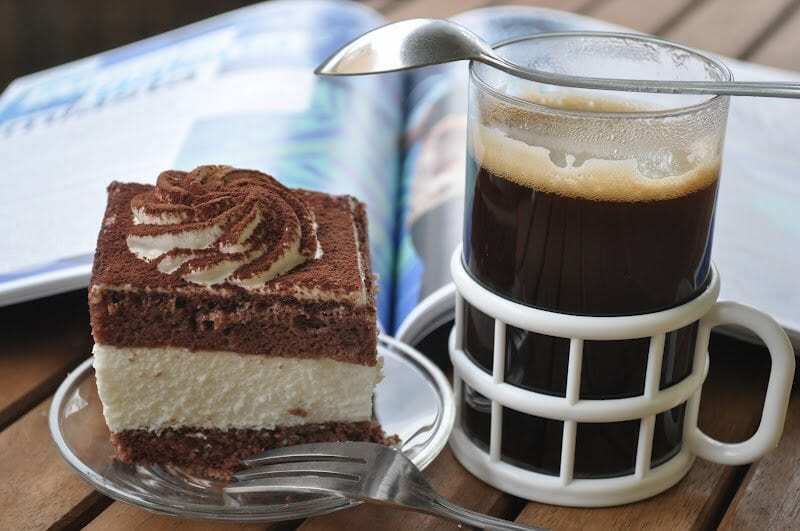 In the 1980s, pretty much the only coffee you could find in Poland was Robusta – and that was scarce. Yet while we’re new on the specialty scene, we’re precocious. Today we’re growing strong, both in our economy and our coffee, and this makes us one to watch out for in the future. So why did coffee come so late to Poland? And why is taking off so rapidly now? To understand the potential of the Polish coffee culture, you need to know where it’s come from. And that means going back to the 1940s, when Poland was under Stalinist control. Bitter, strong, and almost empty – that’s how you could describe nearly every cup consumed between 1945 and 1989. During the Cold War, coffee was a fighting ground between the US and the USSR. And for Poland, a Communist state, this meant not only that Robusta was pretty much the only option but also that we had meagre amounts of it. Shortages of all major food types, coffee among them, were common – particularly in the eighties. Yet scarce supplies wasn’t the only thing restricting access to coffee. Even if beans happened to be available, low wages and economic stagnation kept them out of the reach of many. Then in 1989, Poland became a democratic republic and everything seemed to change. Fair elections were held and the Communists failed to remain power. We saw a period of economic liberalisation that, by and large, led to great growth. In the early ‘90s, Polish coffee consumption was still only a meagre 2 kilos per person annually, give or take. Yet experts predicted a rapid increase in coffee consumption in Eastern European countries. So was this the moment that coffee bloomed in Poland? Well, yes and no. We were excited to experience a Western way of living, and part of that was coffee. But we’re talking about instant, “3-in-1” coffee. While Australia was experiencing the third wave, in Poland the first wave had just arrived. Then, in the noughties, chain coffee shops began to appear, and this made a big difference. Coffee Heaven was a Polish brand which can claim responsibility for raising our top baristas. Foreign companies also joined us, including Starbucks in 2009. And with these chains, we went from instant to espresso. We’re talking about large lattes, caramel macchiatos, and all the other trendy products. 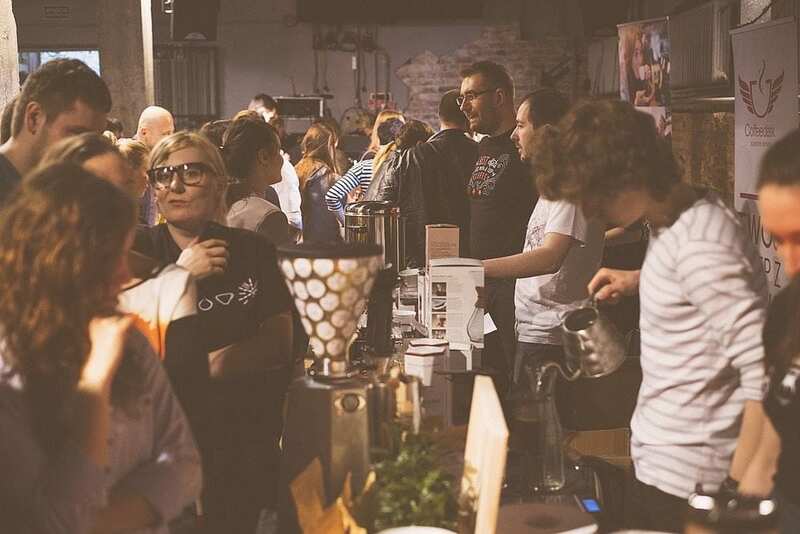 Even today, chains are the biggest players in Poland’s coffee industry – yet now they have a new competitor: third wave cafés. Coffee and cake: a winning combination for chain cafés in the noughties. Specialty coffee first bloomed in Warsaw in around 2010. Filtry, which is still a highly respected coffee shop, began experimenting with single origins and pour overs. Specialty roasters also opened up shop, and a curious barista community began to grow. For about five years, Warsaw was the place to go for specialty coffee in Poland. Yet recently we’ve also seen a burgeoning specialty coffee market in other cities, with Kraków, Poznań, and Wrocław fast on Warsaw’s heels. But of course, it’s not enough to just have shops and baristas. Consumers also need to take to specialty for it to thrive. And we’ve been thrilled to see consumers enthusiastically welcome third wave coffee. 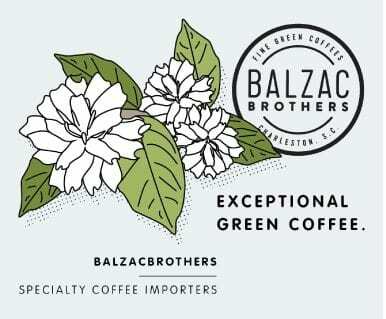 They’ve been willing to try new brewing methods, they’ve been interested in their coffee’s origins – and they’ve come back for more. 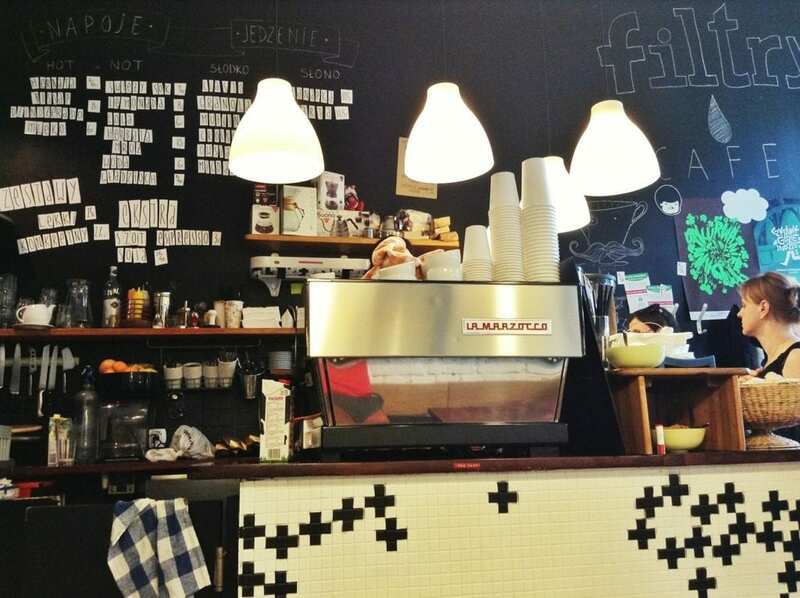 The independent café is pushing the development of Polish coffee culture. Poland can now boast over 100 specialty coffee shops and 10 roasteries. It may not sound like much compared to other countries, but the transformation that this country has gone through in just 27 years is remarkable. Barista competitions are incredibly popular. 72 people competed in the 2015 National AeroPress Championship, and over 100 have signed up to participate this year. 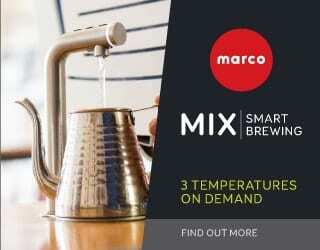 Brewers Cup is another popular option. 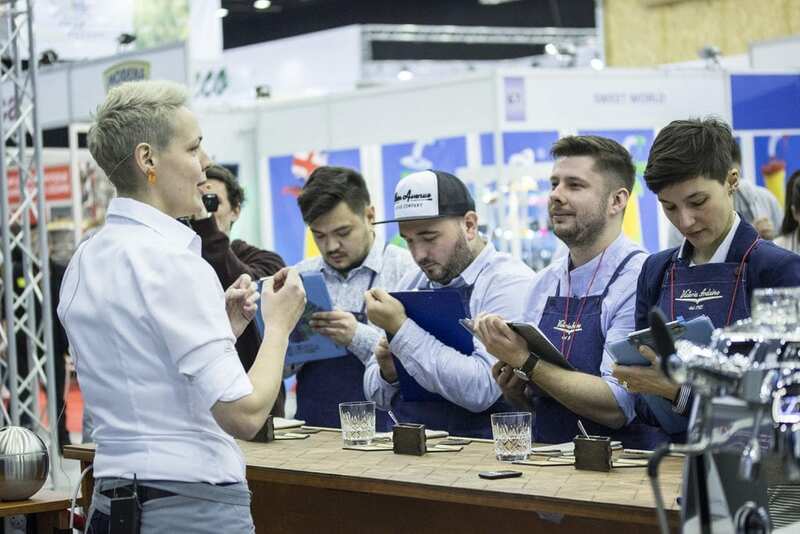 This May, it will be a three-day event that’s part competition, part coffee festival (with two days of brewing workshops with European specialists), and part hip-hop concert. Polish baristas are also faring well on the world stage. 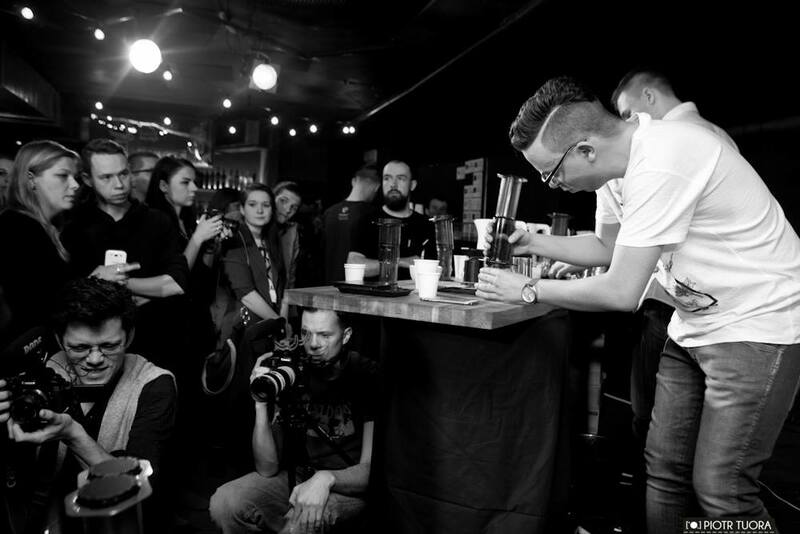 Marcin Wójciak placed 2nd in World Coffee in Good Spirits while Leszek Jędrasik came 4th in the World Latte Art Championship. Of course, we still have a long way to go. Specialty makes up less than 1% of the Polish coffee market, meaning that dark, stale coffee dominates and pour overs take second place to espressos. Yet Polish people are open-minded and curious. People are willing to try light-roasted V60 brews or a single origin Chemex drip. And as an educator, I’ve noticed that specialty is a one-way ticket – once you love it, there’s no way back. Even my own customers have opened their own coffee shops! So if you ask me, the future of Polish coffee is exciting. Every single month there are new cafés opening, even in smaller cities. Customers ask for a V60 Yirgacheffe or a seasonal espresso. They participate in workshops and lectures. We’ve come a long way since 1989. And we’re not stopping yet.